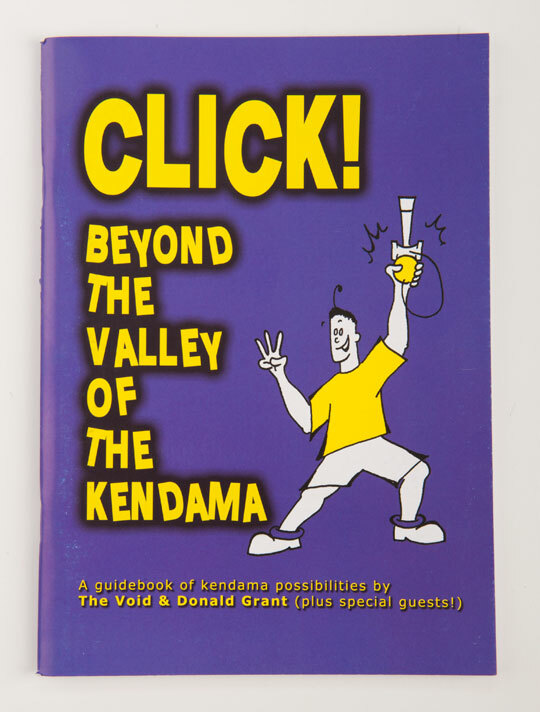 Void & Donald return with a brand new kendama manual of “not just tricks ”. Don ’t worry though, there are tricks aplenty, but also some viewpoints, ideas and “ways of thinking ” about kendama. Not only that, but we have special guest writers (Alex Smith, Alex Ruisch, Katsuaki Shimadera, Mr Jumpshoe, Matt Nix) sharing their own unique insights into tricks, techniques, and practice. Grab your kendama, and prepare to travel FURTHER! into the clicksphere.